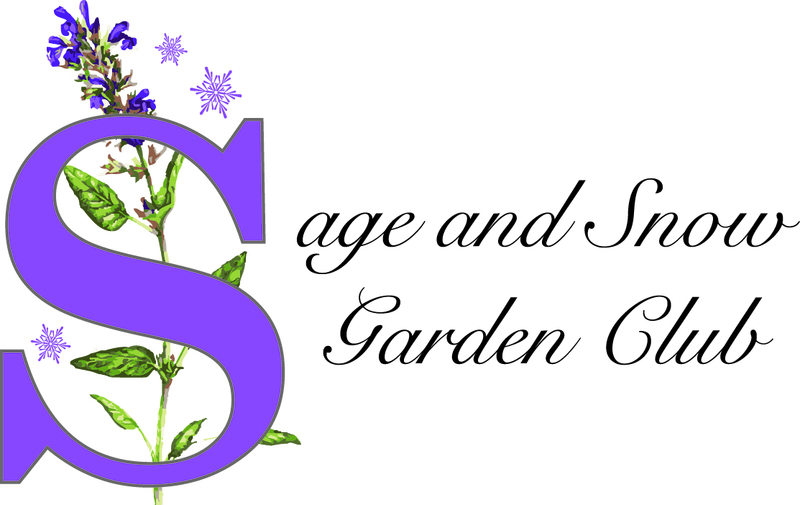 The Sage and Snow Garden Club is proud to partner with the local Kickin Cancer organization to brighten up the county during April’s mud season. Fill out this form to order your daffodils by the April 3rd, 2019 deadline! Order flowers for yourself, friends, family, colleagues, neighbors, and clients. Your contribution will help the Kickin Cancer assist Sublette County, Wyoming cancer patients undergoing treatment by helping to defray the costs of travel, food and lodging which come from living in a rural location far from treatment centers.